According to NerdWallet.com, as much as $2.7 billion in free federal grant money went unclaimed in 2015 due to incomplete or unsubmitted Free Application for Federal Student Aid (FAFSA) forms. What’s getting in students’ way when it comes to filling out these forms? A recent survey of 4,000 students conducted by the Journal of Student Financial Aid identified the following as top roadblocks to on-time FAFSA completion: a confusing application process, too much information demanded from students, and difficulty obtaining parental financial information. FAFSA forms – which are meant to help students gain access to the monetary resources needed to fund a college education – are instead hindering the students that need them most. Is there anything that can be done to knock down these roadblocks? As it turns out, small, bite-sized text reminders are key. Not only do text reminders reach students where they already are, texts are a great way to break down the complicated FAFSA information that keeps so many students away. 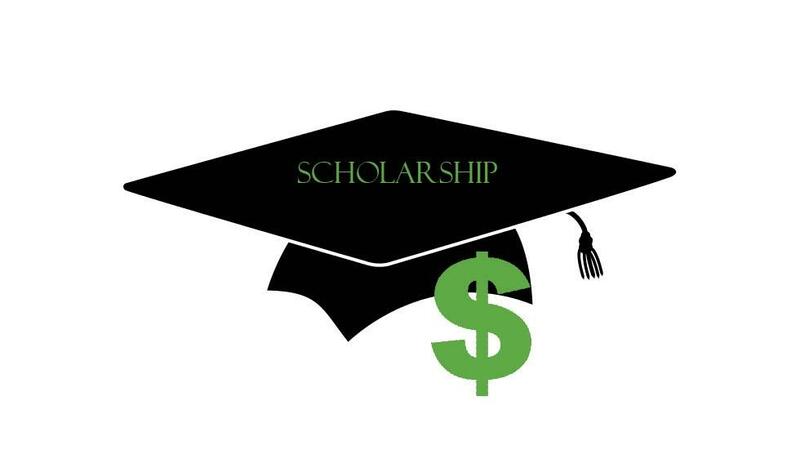 In one such case, 16,000 students across the state of Louisiana received text messages about scholarship and FAFSA opportunities through The Louisiana Office of Student Financial Assistant (LOSFA). The result? 76 percent of seniors in the program texted back at least once, contributing to a 7 percent increase in FAFSA submissions in the state of Louisiana this year. Because you’ll be reaching students directly on their phones, you want to build a text campaign that is purposeful and efficient. Start by identifying the specific goal you’re setting out to achieve by texting students. In the case of FAFSA submissions, outline the specific roadblocks you’re working to overcome and how you plan to negate each one with text reminders. Following closely behind setting specific goals is setting deadlines related to those goals. When do students need to know the important tidbits of information you plan to send their way? Finally, be prepared to respond in a timely manner once your text reminders are out the door. Set aside time in your calendar for prompt responses to questions from students – be prepared to answer their questions about FAFSA deadlines, financial information requested, how to submit the forms once they are ready, etc. When it comes to text reminders, there are certain things students want to hear from you. They want to benefit from your text just as much as you want them to. With this in mind, there are certain communication needs to be mindful of when planning out your student texting strategy. There is always a dreaded wait time when you send out a text – whether personal or professional. What if you don’t hear back? Did you say something wrong or say too much? The same questions may come to mind when you send out text reminders to students. The best thing you can do to eliminate these concerns is to add a touch of personalization before you send the text. Students want to know you’ve taken the time to send them an individualized message, versus a mass text. If your message reads like a canned or plug-and-go text, it will start to feel like a form email or even spam to your students. Text reminders work because they reach students directly – but don’t take for granted the importance of personalization. Today’s student often needs the extra nudge when it comes to college-related admin processes. The good news is there’s an easy and effective fix. Become well-versed in the best ways to reach students via text and you’ll be able to help them with complicated processes like financial aid — nudging students to success one text at a time. As CEO of EdTech startup Signal Vine, Brian Kathman has deep experience bringing innovative solutions to technology, philanthropy, and high-growth companies. Most of his career has been spent building companies from an early stage. He writes about how staff can effectively communicate with students in higher education to nudge them to success - whether that's related to enrollment, financial aid, engagement, retention, etc.